We are two months into the New Year. Before you know it, the 1st quarter will be over. What progress have you made toward reaching some of your goals and dreams? Are they within your reach? How much time have you dedicated to making these things come to pass? 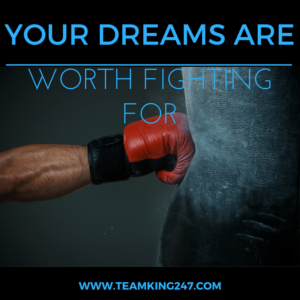 Do you truly believe that your dreams are worth fighting for? How Our #1 Affiliate Is Able to Send Out Quick, Simple & Even Silly Emails and Still Move Internet Markets and Pull In Massive Profits! We sometimes wonder if we’re blowing smoke or are we really giving it all we got to achieving our dreams. 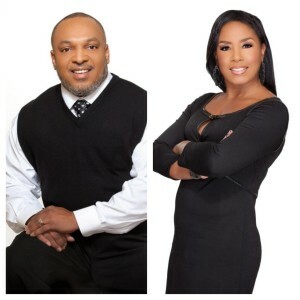 Mind you, we’re working on our entrepreneurial endeavors on a part-time basis; so, we have to dedicate whatever time we can find, in our day, to building our businesses and achieving dreams. How many of you are still working your 9-to-5? How demanding is your job? Does it drain you? Do you find it difficult to break away for lunch? Are you always in meetings never being able to make follow-up calls or post on social media? If any of this sounds familiar to you, then its time you redirect your focus and start fighting for your dreams. How bad do you want it? Isn’t it something worth fighting for? Why are you allowing “work” to dominate the time you could (or should) be devoting to building your dreams? Do you believe in your dreams? Are they achievable? What’s stopping you for fighting for what you want? These are all valid questions and questions that we should give careful consideration to. If it’s FEAR that’s holding you back, then mediate, prayer, listen to motivational videos, audios, or read books that will help you overcome your fears. If its lack of time, re-evaluate your schedule and organize yourself. Maybe it will require you to get up earlier then normal or go to bed later. There’s pockets of free time throughout your day where you can do something to grow your business. Reassess your WHY and let that reignite your flame. Don’t give in to your mundane routine simply because you believe that you don’t have the time, resources or you can’t catch a break at work to do something that, in the end, will benefit you and your family. You’ve got this. Your dreams ARE worth fighting for. They and your family are the only thing worth fighting for. Believe in your dreams and believe that you are worth everything you imagine yourself being and having because you are WORTH IT! We hope you found today’s post on your dreams are worth fighting for empowering. If you found today’s post to be of value to you, then we would love for you to leave a comment below. Also, if you believe this information would be a blessing to someone else, then feel free to share it with others. 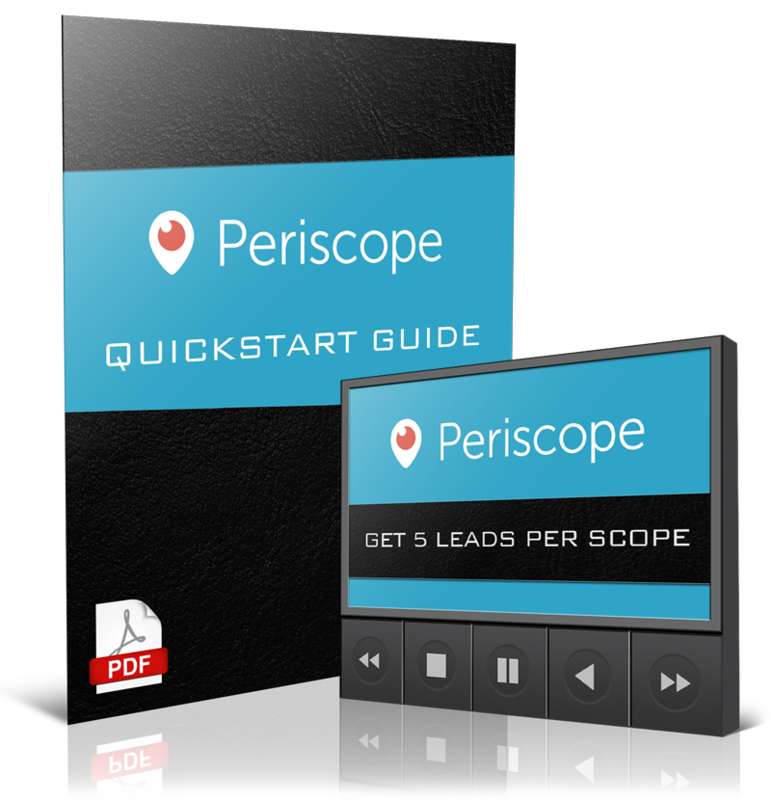 Get 5+ Fresh LEADS with every Scope!